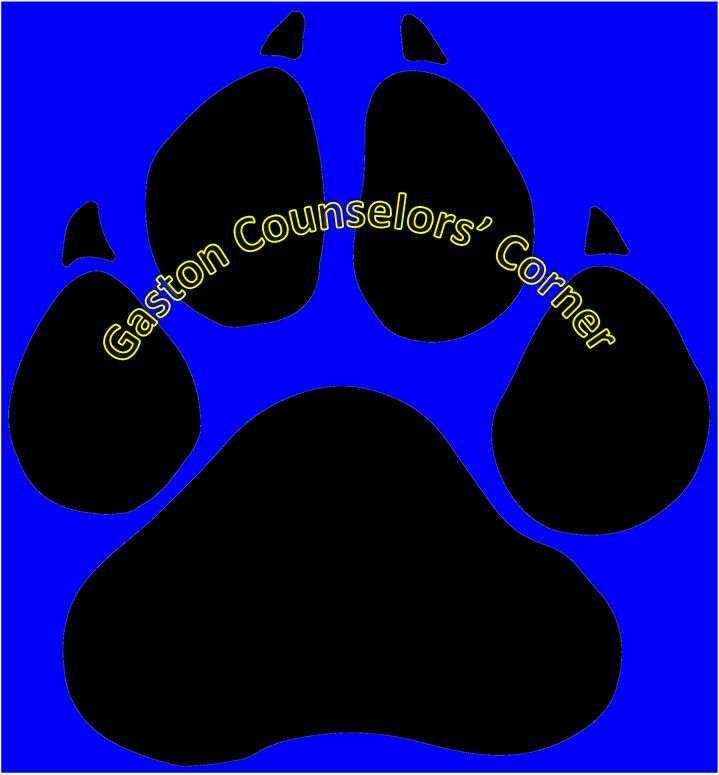 Parents are invited to join the Panther Parent, Teacher, Student Organization at Gaston Middle School for the 2018-2019 School year. 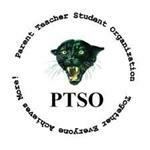 PTSO is currently selling Gaston Spirit Shirts, Jackets, & Sweaters. Please see main office for more information.